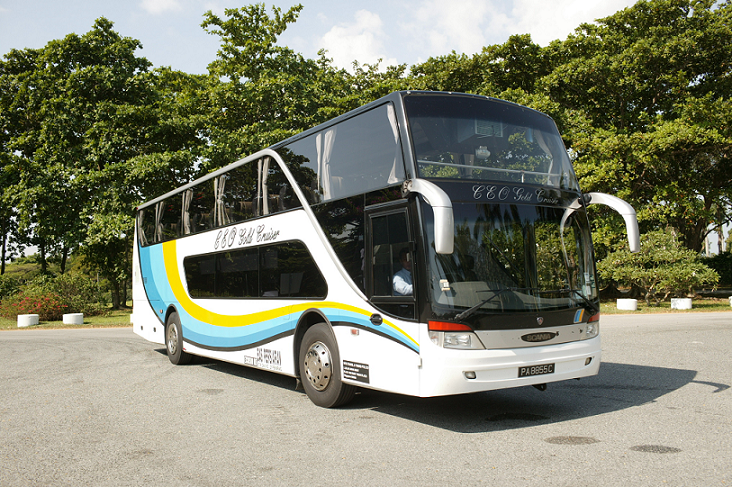 WTS Travel & Tours was incorporated in the year of 1989 and is one of the largest fleet-owner in Travel & Tour industry in Singapore, with a fleet of more than 60 deluxe coaches equipped with well-maintained deluxe coaches that went through various stages of stringent screening and testing. This is to ensure that coach captains have good driving skills and track records, adequate route knowledge of Singapore, ability to use street directory, able to speak & understand Basic English and a few local languages and display pleasant personality and attitude. The pick up and arrival points in Singapore is at the famous tourist attraction spot, Singapore Flyers, and as for Kuala Lumpur, the check-in place and arrival points is located at Berjaya Times Square which is conveniently located at Kuala Lumpur’s Bukit Bintang. The Genting Highlands’ check-in and arrival points is located at First World Bus Terminal where you can easily connect to facilities in Genting Highland. Lastly, the check-in and arrival points for Malacca is at Mahkota Hotel which easily connects the passengers to Malacca’s tourist hot spots like Red House (Stadhuys), A’Famosa, and Jonker Street. 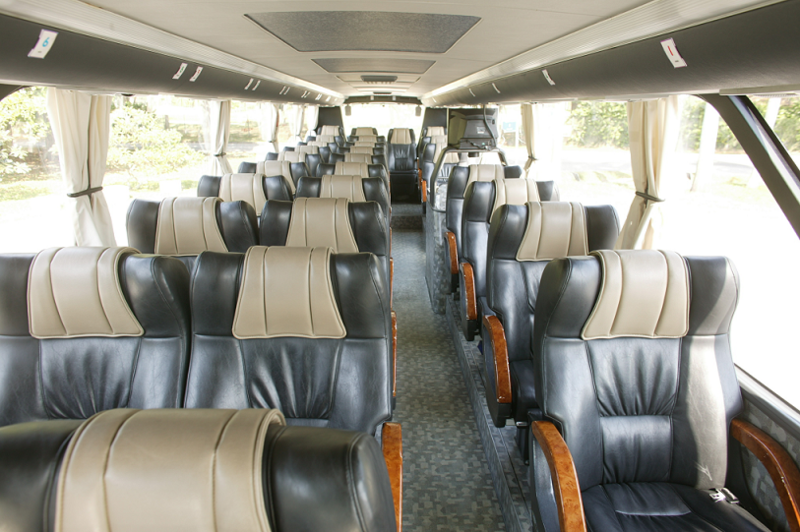 The coaches deployed for WTS’s express service are mostly high-deck coaches with personal entertainment video on demand available. Despite the premium quality of service provided, the WTS bus tickets are reasonably priced within the range of S$20 – S$45. Lately, WTS has even started a new bus service from Singapore to Mersing, as well as the bus and ferry package from Singapore to Tioman Island through Tanjung Gemok. 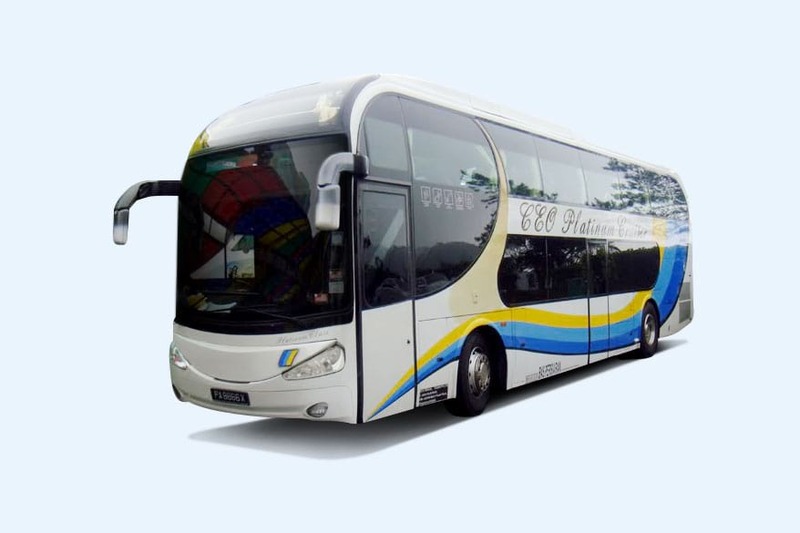 The coach runs daily on the scheduled time of 6:30 a.m departing from Singapore to Mersing and Tanjung Gemok, before transferring to the Bluewater Express Speed Ferry.